Beautifully updated, and well-maintained 3 bed, 1 bath, 1,003sf home, sits on a spacious 6414sf lot in a family-friendly cul-de-sac. This charming home features granite counters, shaker cabinets, new appliances, and newly refinished hardwood floors throughout. The airy living room opens to a low-maintenance backyard, and new redwood deck. There is an attached two car garage, large driveway, and side yard gate with possible RV/boat parking and storage! Montague Elementary, Buchser Middle, and Santa Clara High all within the Santa Clara Unified School district. 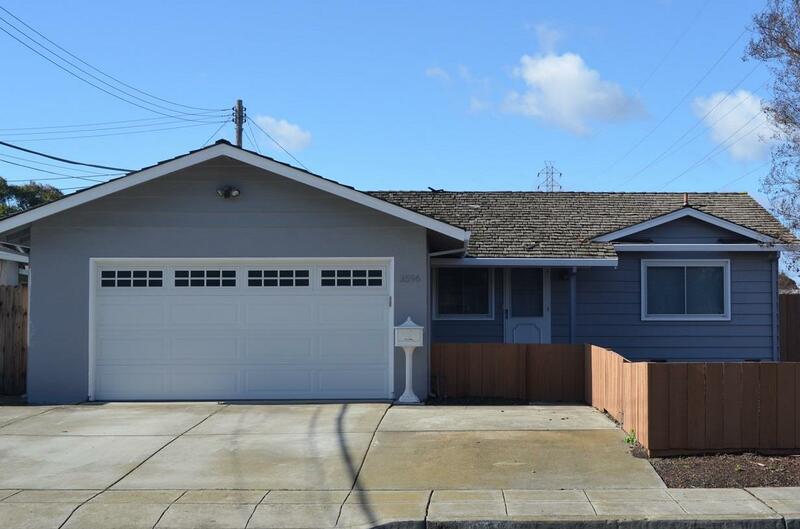 This residence is located 2.5 miles from Levi stadium, in the center of the tech hub. Easy access to 101, 237, and 880 freeways make this a commuters dream home! Whether a first time home buyer, investor, or growing family, come see why this home is perfect for you!